God!Cas [7x01]. . 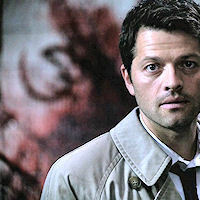 Images in the Castiel club tagged: castiel supernatural misha collins god!cas 7x01 meet the new boss.